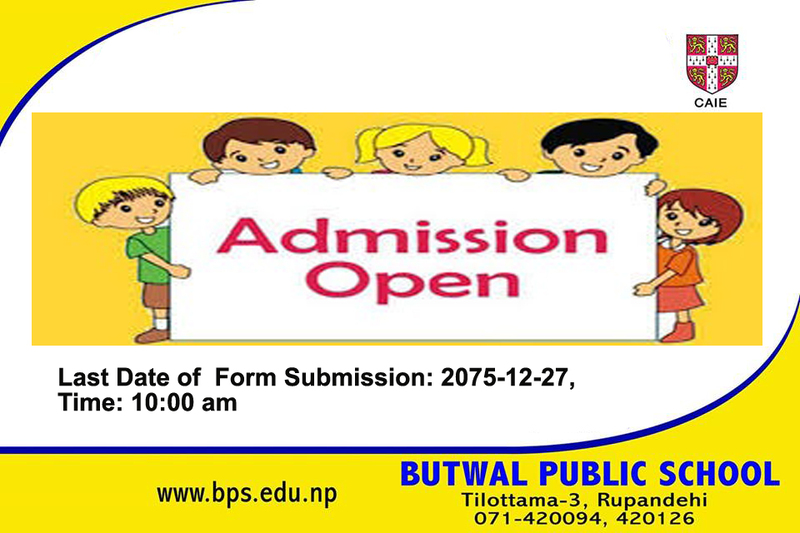 Butwal Public School was established with its motto "Learning through practice" on Baisakh in the year 2059 BS. 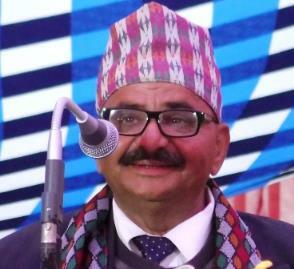 The School was established by Mr. Hemlal Sharma as the Founder Chairman and Mrs. Meera Sharma(Founder Principal) including Mr. Bishnu Bashyal, Mrs.Premkala Belbase & Mrs. Tejinder Verma as the founder teacher. 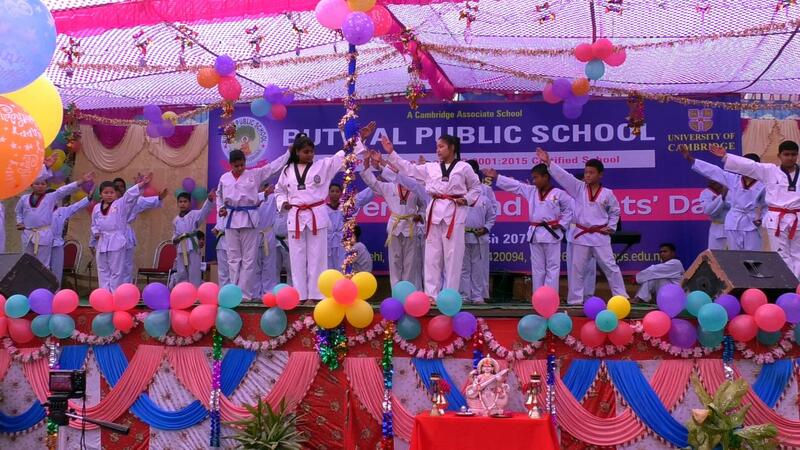 The first student to join BPS was Susmita Poudel in Class-1. 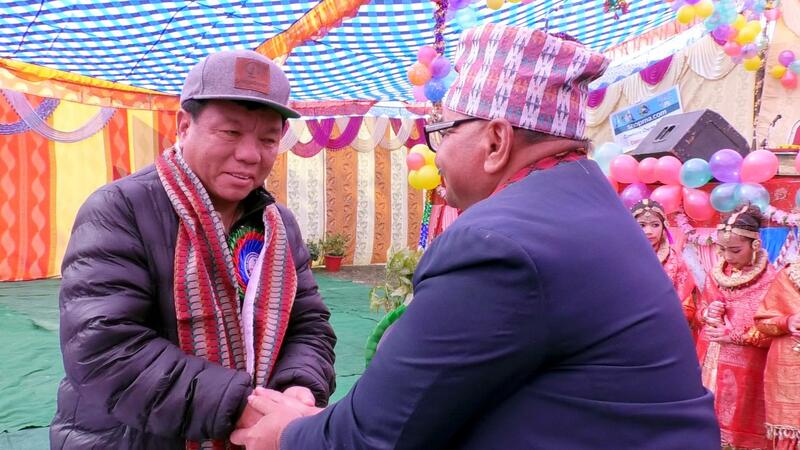 The school had only 22 students upto class-1 in the first year, 2059 BS. It was run in a rented building. The latest lab is equipped with all internet, both Q-Basic and Visual Basic and variety of Database and Statistical Applications. Here, students from Secondary level and A-level analyse and apply their learning through empirical research and problem solving through those applications. 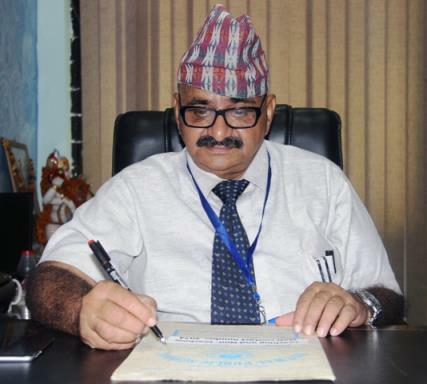 Butwal Public School has teachers to guide students with semi-boarding needs. 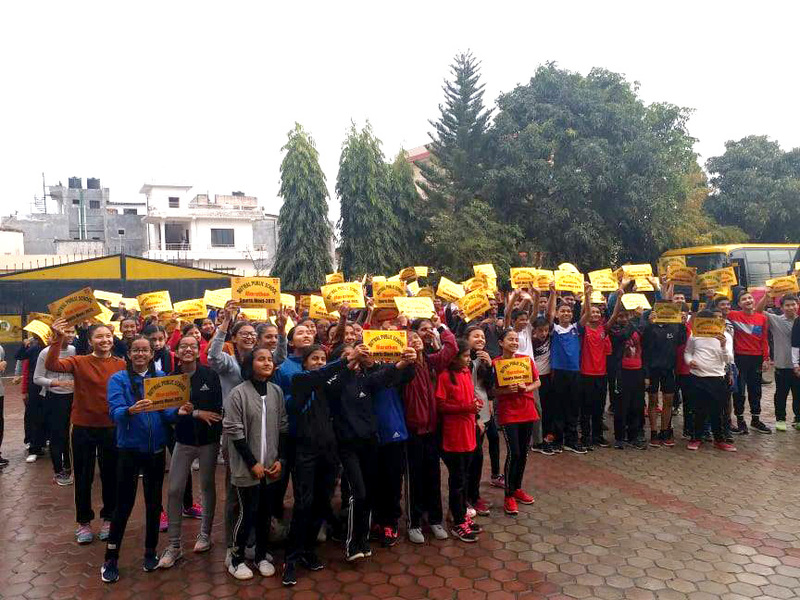 Teachers help students with their academic work and also with their specific subject concern and report them to Academic In-Charges which makes sure that each student's progress is checked. What we want is to see the child in pursuit of knowledge, and not pursuit of the child. 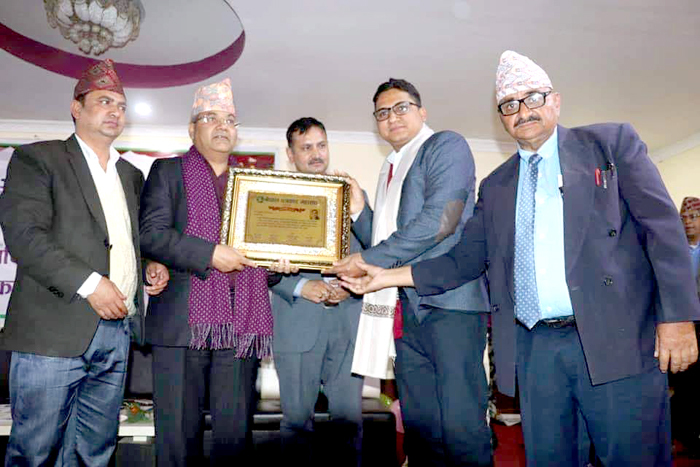 Best Journalism Award- 2075, sponsored by Butwal Public School, has been given away today in the presence of the school's chairman, Hemlal Sharma (Bhusal). 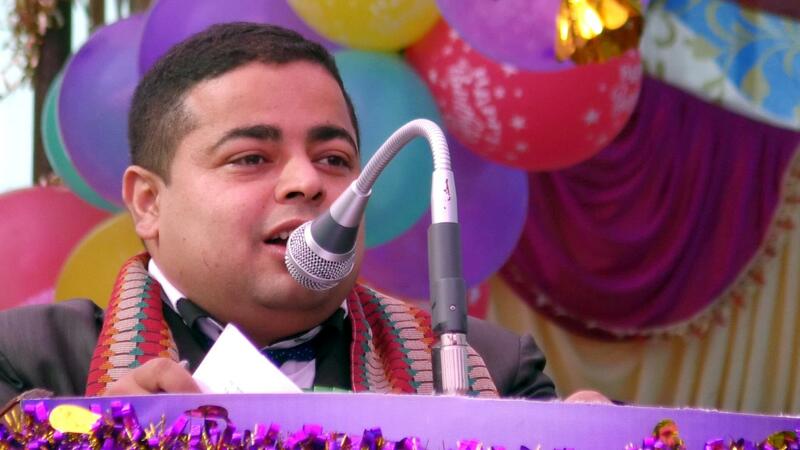 The SCHOOL has been sponsoring such an award to the outstanding journalist annually for the past ten years. Congratulations! 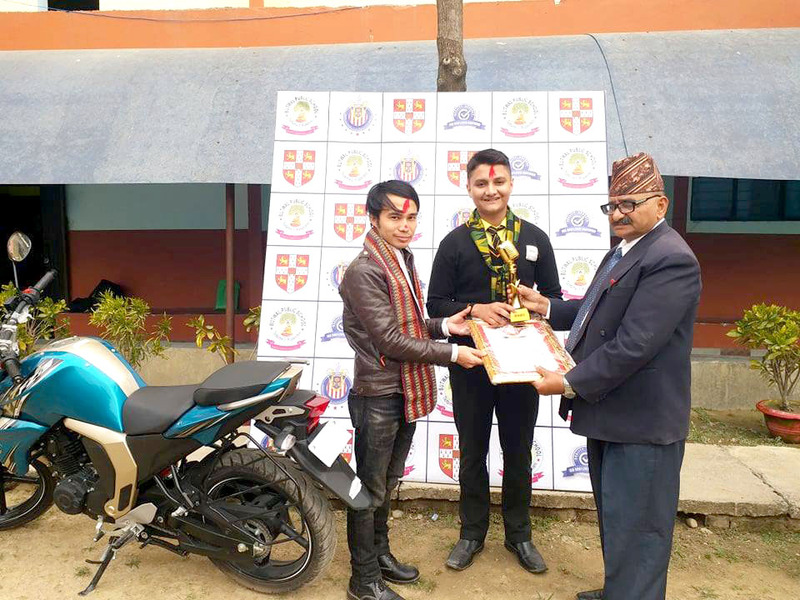 Shahil Aryal on your achievement as the Star of RISE YOUR VOICE (SEASON-02) title-2075. 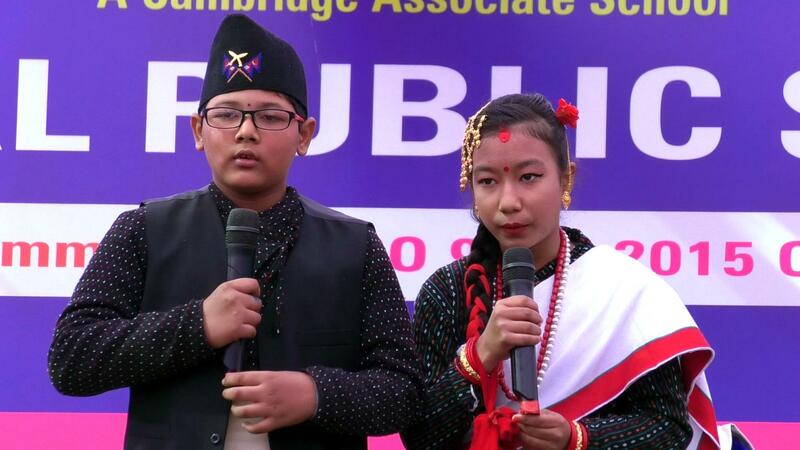 Butwal Public School (BPS) extends its heartiest congratulations to Shahil Aryal on attaining the title of Rise Your Voice (Season-02) held on Saturday, 11 Falgun 2075 amid thousands of spectators. BPS feels really priviledged to have such an invaluable jewel. We believe in constructive competition among each individual and cooperation with benefits. 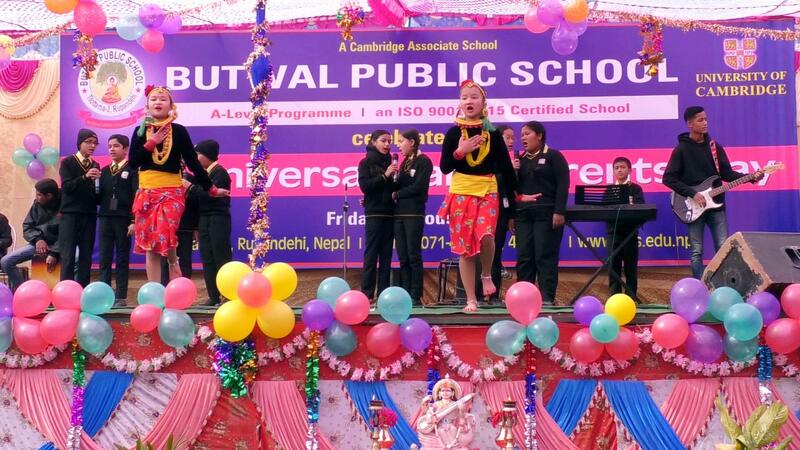 © 2012 Butwal Public School 2018. All Right Reserved.